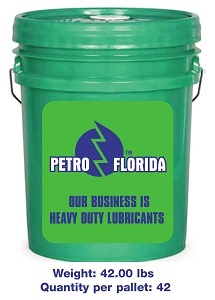 Petro-Florida manufactures and distributes various heavy duty engine oils. Delivery of diesel engine oils, synthetic oils, synthetic blends and more in Miami. And our company also attracts creative and promising people. We provide our distributors with high quality products, a personal logo. You can sell various heavy motor oils, diesel engine oils, synthetic mixtures under your logo. That is, you have the opportunity to also promote your brand. We produce quality products for you. The product that we provide can be sold throughout America. And we also have quality certificates that will give you the opportunity to work with our products all over the world. Our business will be very profitable for you, because the products we offer are suitable for a large number of cars. They include American, German, Japanese cars and heavy equipment. The products of our company will give you a good income, as well as stability in business! We are manufacturers with great experience and good reputation!